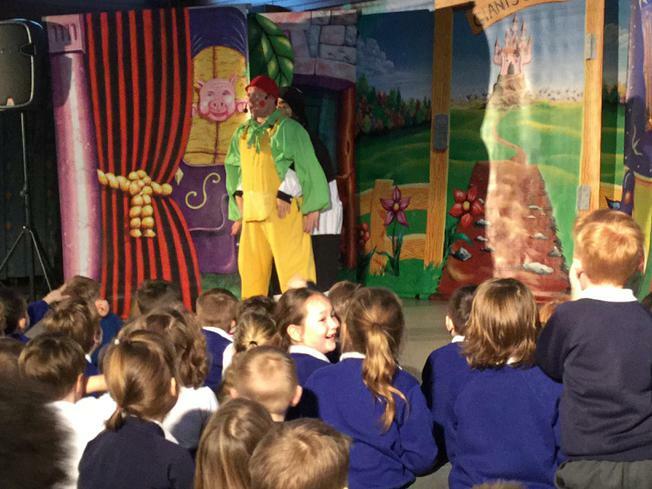 What a great start to the new term - watching other people do the hard work! 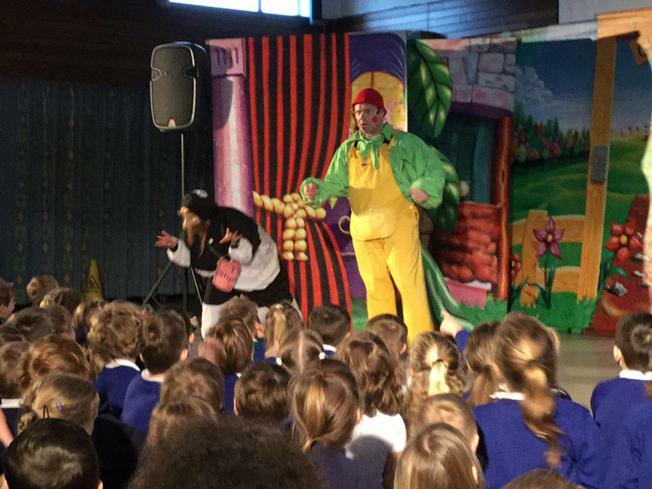 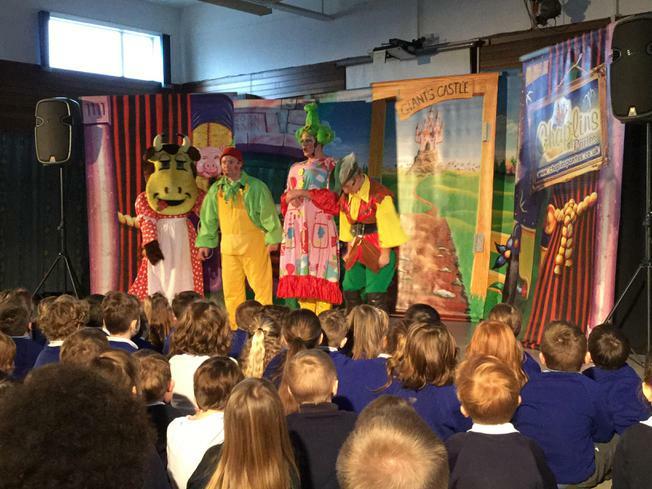 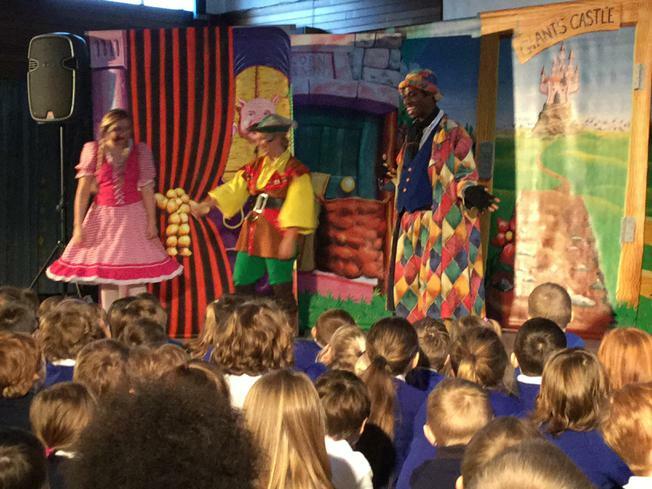 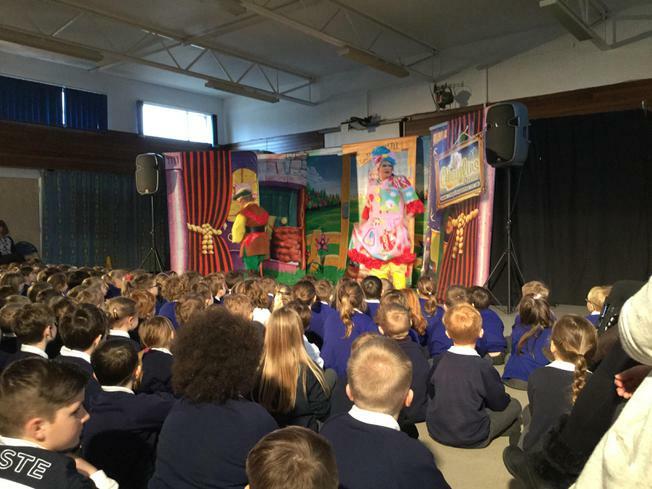 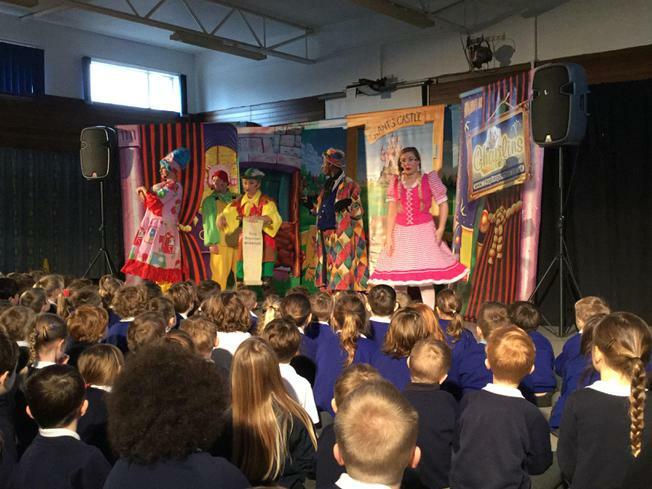 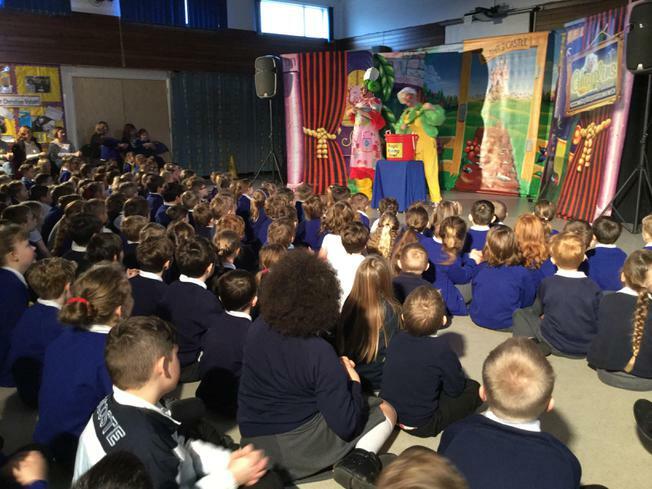 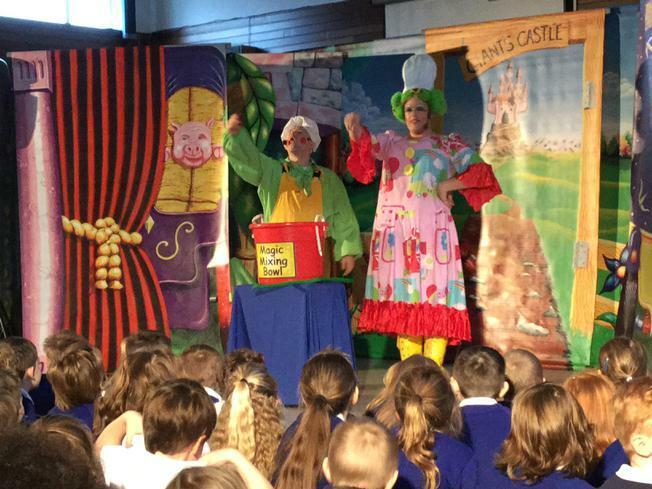 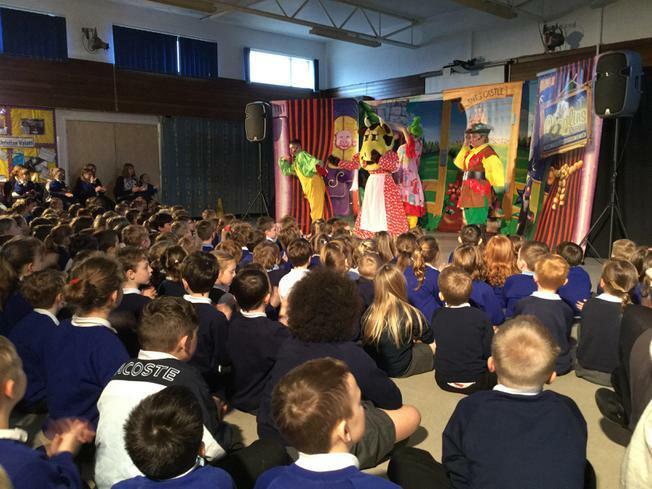 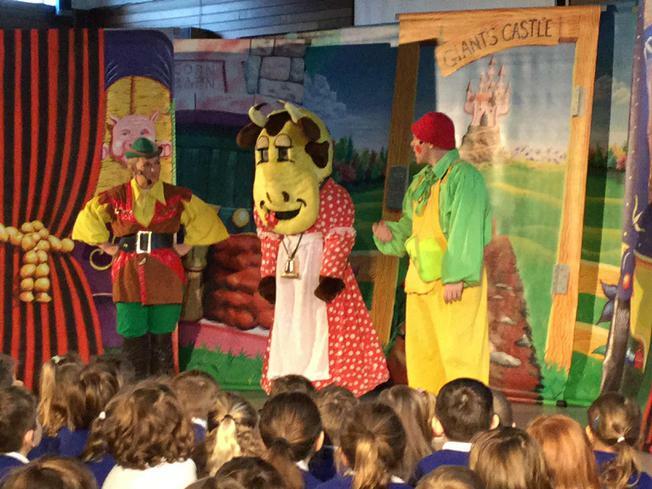 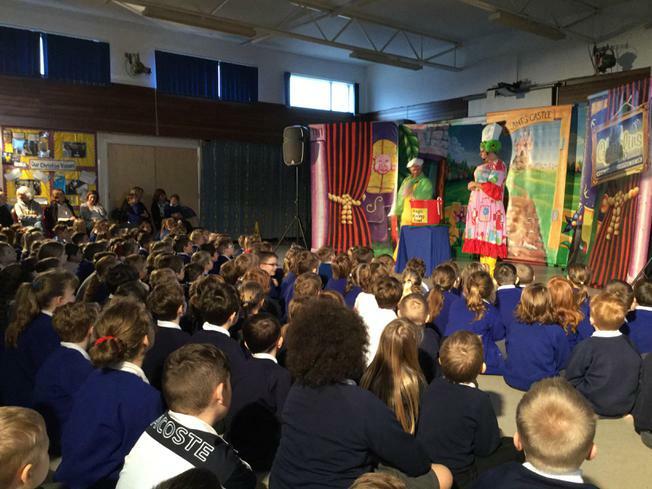 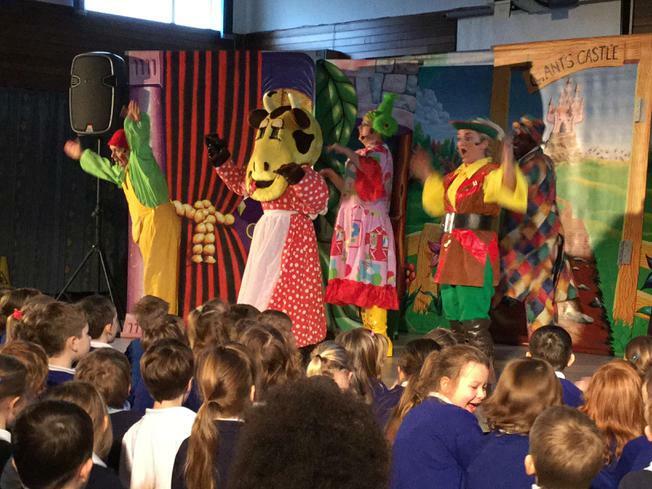 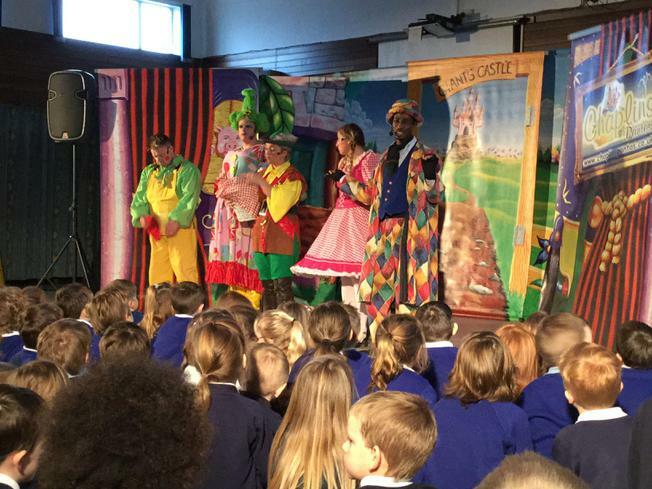 Children from both schools loved watching Jack and the Beanstalk and joined in well with the usual call-outs, boos and claps! 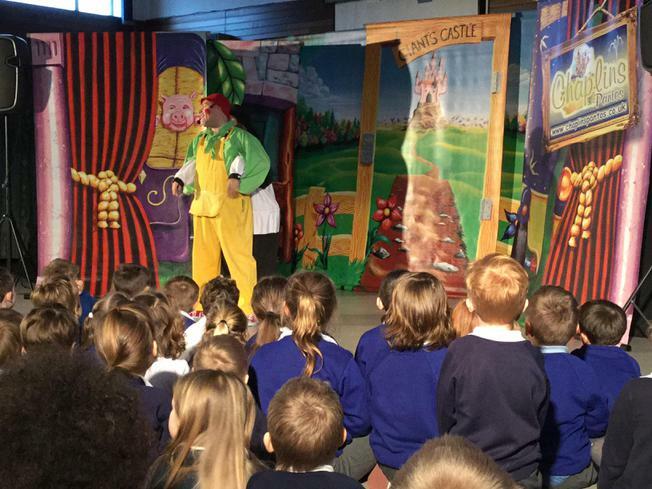 It was a great performance and the children were beautifully behaved throughout.